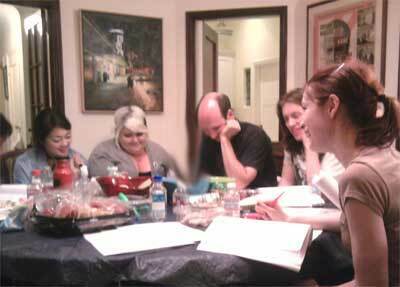 Show Notes: I was privileged enough to be invited to The Guild's Season 4 Read Through. This is where all the actors come together around a table and read the script from beginning to end. Of course I'm sworn to secrecy but do manage to talk to some of the actors and staff about returning for Season 4 and what they hope for their characters. Hope you guys enjoy it and gets you excited for Season 4.